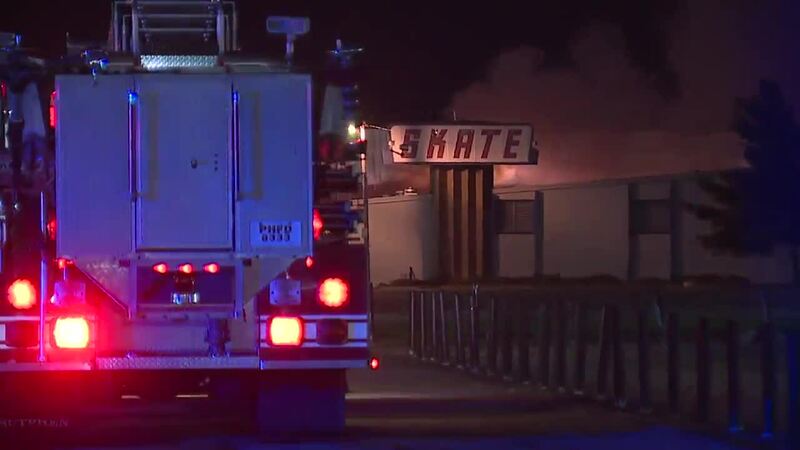 BROOK PARK, Ohio — Brookpark Skateland will not reopen after a fire caused extensive damage to the building in September. Beloved by thousands of Clevelanders over a span of five decades, Brookpark Skateland opened its doors in 1960. This is a sad day for everyone with childhood memories of this special place.